Welcome to the gallery collection of 10 amazing ideas about decorating narrow spaces. 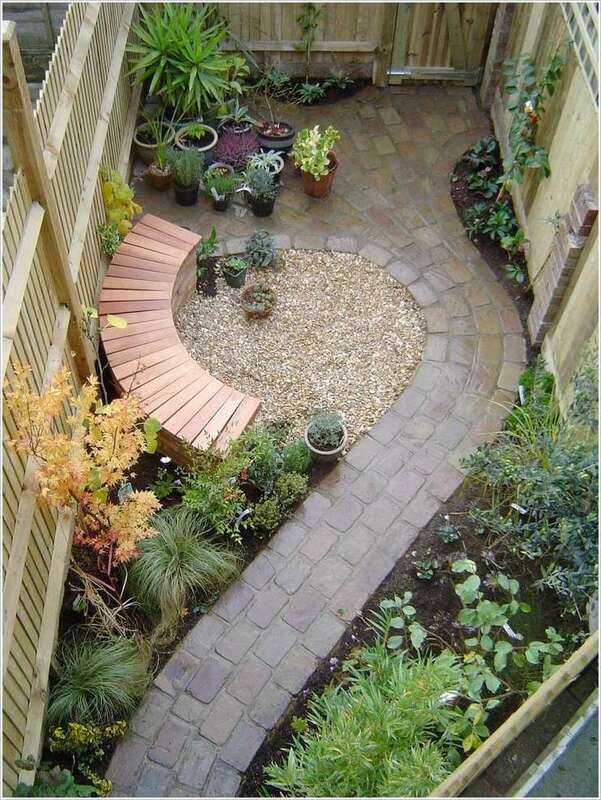 We offer you amazing ideas on how to decorate the outdoor long spaces, so stay with us to the end and find out. Stay with us to the end of this post, save on time but also find unique ideas about decorating the outdoor places. Every place can be used it doesn’t matter if space is long and narrow or short and large. If you are a creative person and you have an inspiration you can make the best outdoor design in the narrow places and you can unleash your imagination. For example, you can have a barbecue grill in that place, or you can have a water pond. I will not reveal you all the ideas that we have in the following to present you, but I will leave you to enjoy in the look of it. Have a great time! 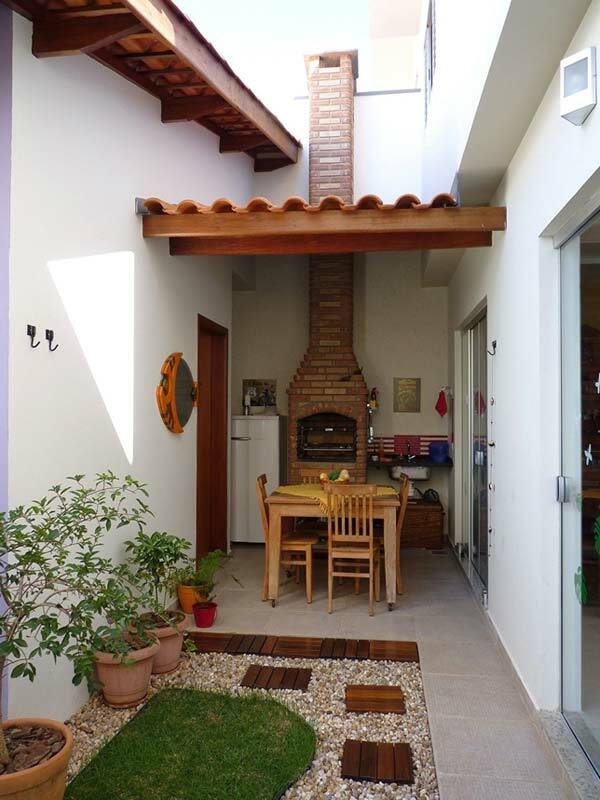 Make the most of out in outdoor long and narrow space with adding a barbecue grill and a small seating area. With a place like this, you will have space for relaxing and spending the weekend time. 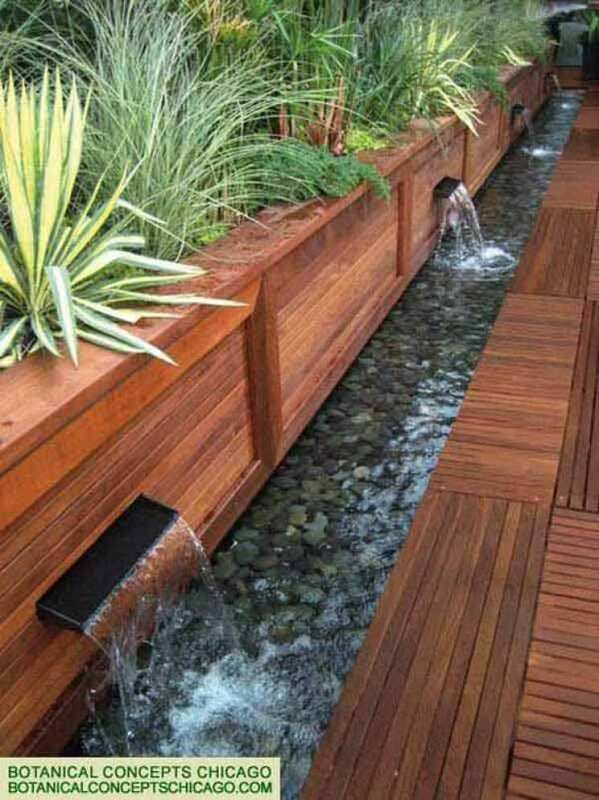 Another great idea for making the most of out of outdoor spaces it’s about how to create water pond in those places. 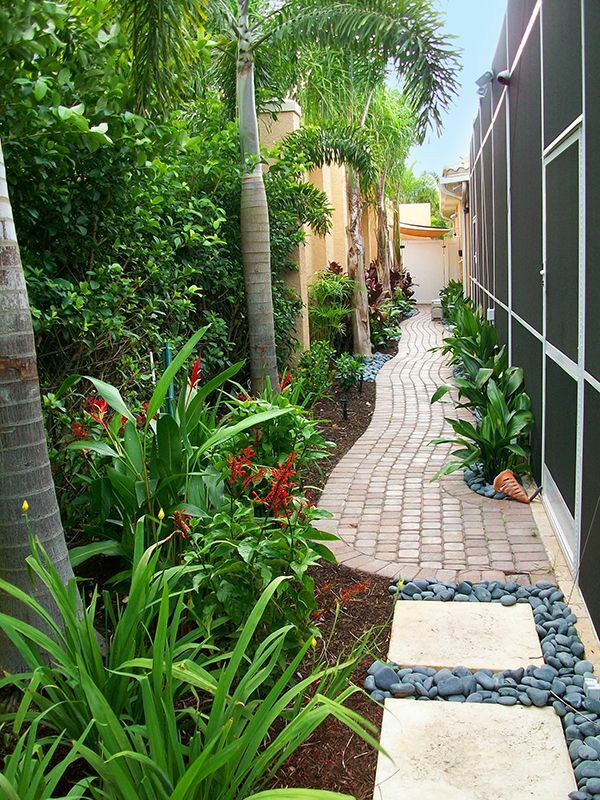 We all need water in the palce of outdoors that will refresh our garden or yard. You don’t have a place for creating an area in the outdoors? You surely have but you haven’t thought of the place that is unused, the place that is large and narrow. Decorate it in the best way and create a lovely seating area there! Here is the most suitable place for your flower pots. Plant a lot of flowers and don’t be afraid about the place but add it in the long spaces of your outdoors. 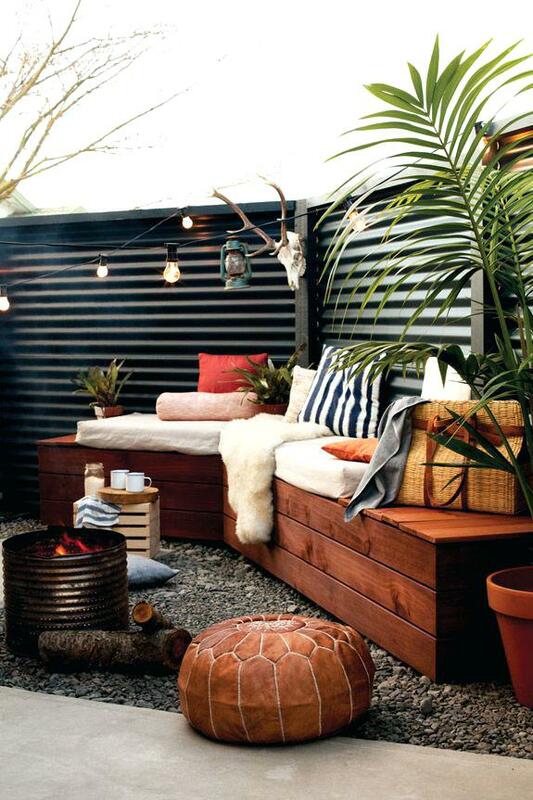 Create a lovely living room in an outdoor place in the best possible way. The idea is here and you are there to make a choice. 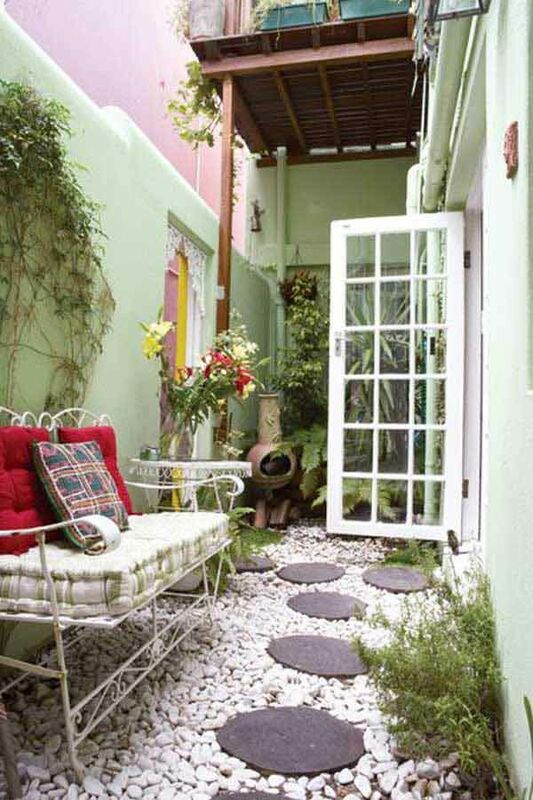 Don’t be afraid to decorate and design the small place in an outdoor place. Create a tiny garden that you’ve dreamed for. 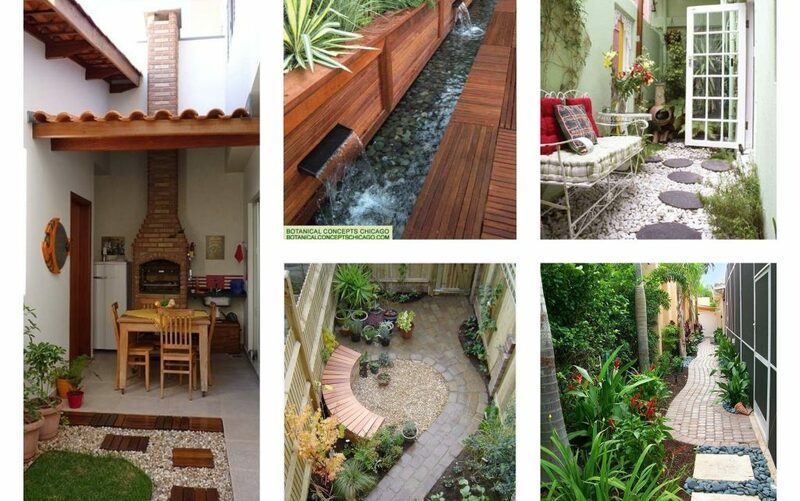 Decorate the flooring with pebble stones and river rocks, plant some trees, plants and flowers and that’s it. Now you have a place for admiring and you have solved the problem with decorating narrow spaces. 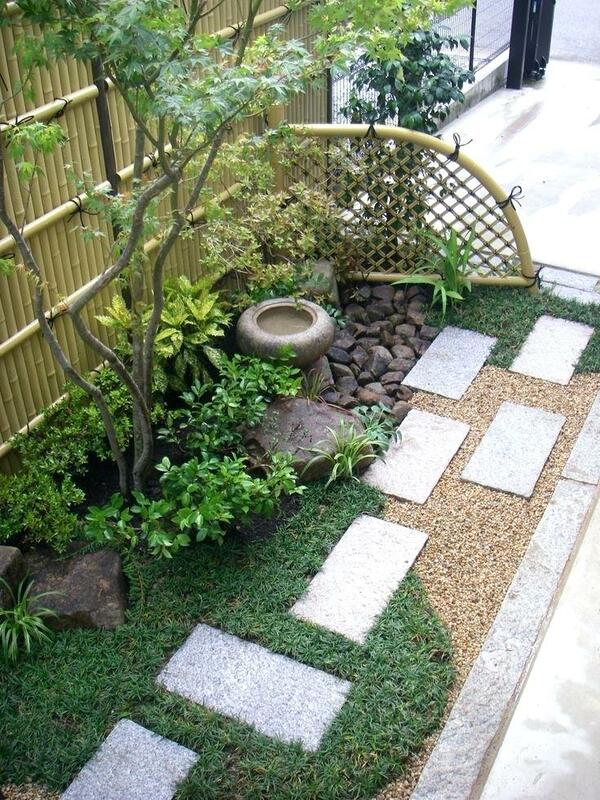 This is the best way to maximise the small outdoor place, add stone steps, a few rocks and green trees and that’s it. I hope that you have found inspiration in these photos. And now, stay in a positive mood as we always are.